Sultry diva Seyi Shay stuns with new music lifted off her hotly anticipated extended play christened“Electric Package [Volume 1]”. 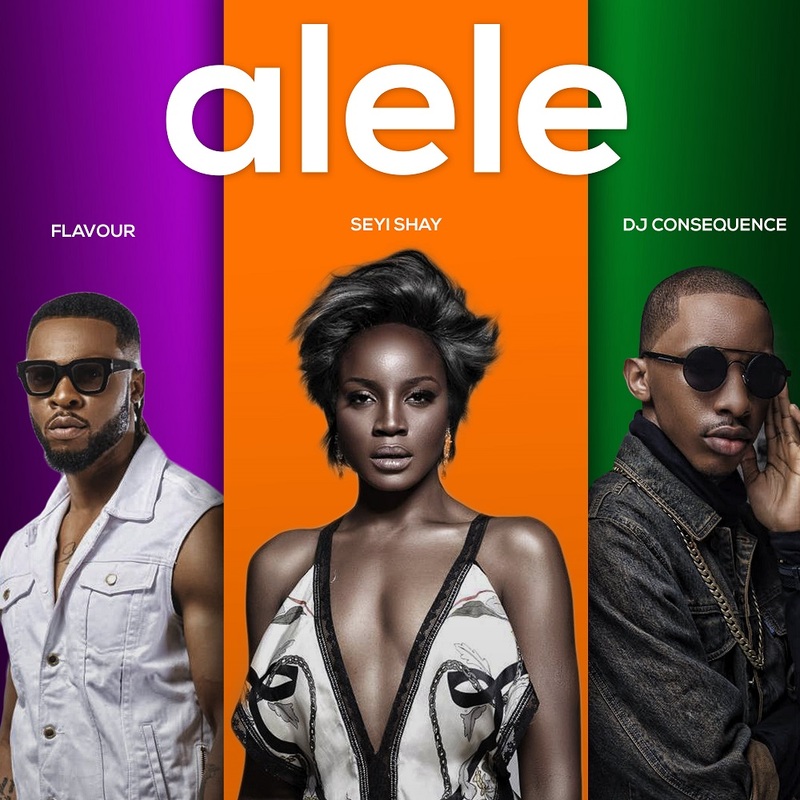 The fiery performer commands in her new DJ Coublon produced single “Alele“, which features high-life king Flavour and raved disc jockey Consequence. The high-life influenced number arrives after the massive success of Shay’s previous outings “Bia” and “YOLO“; and it leads “Electric Package” which is slated to be released in weeks; Shay is also hosting the 12th edition of the prestigious Headies Awards alongside top comic Bovi. Nonetheless, waste no time and familiarize your auditory system with the electric “Alele”.